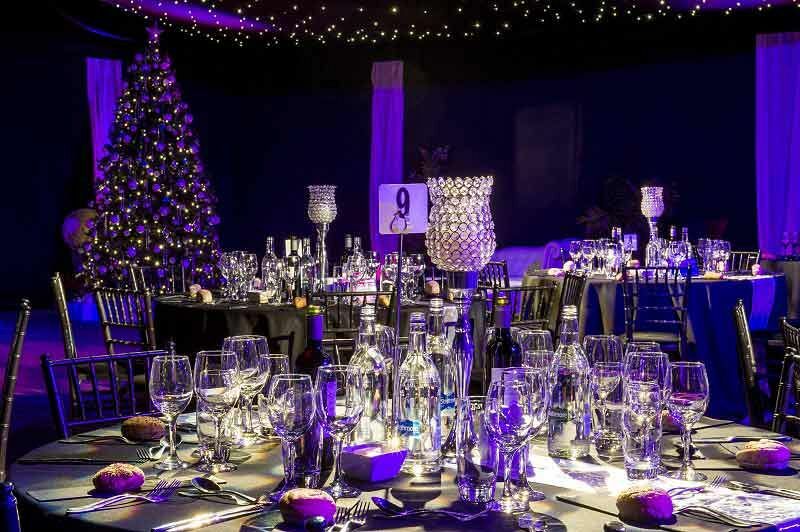 This Christmas, join us and step into a curious and magical land this festive season, where you’ll experience all the mystery and intrigue of this fabulous ‘Enchanted’ party night that’s guaranteed to sparkle and shine. 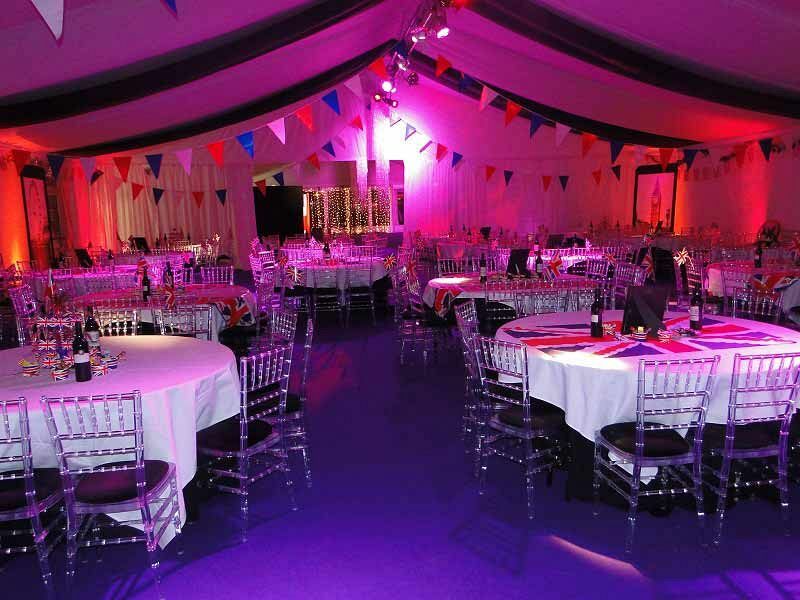 Make your way into this stunning starlit venue on arrival and enjoy a sophisticated drinks reception where you’ll relax and catch up with friends, whilst the ‘Mad Magician’ performs a mind-boggling trick or two. It won’t be long until you hear the sounds of the forest horn to indicate to everyone that it’s time for the grand reveal of the beautiful candlelit feasting room, where guests will take a seat for a sumptuous three-course meal. Each dish has been freshly prepared onsite by the excellent hospitality team, who use delicious, seasonal ingredients. Alternatively, you may prefer to opt for bowl food for your exclusive event. 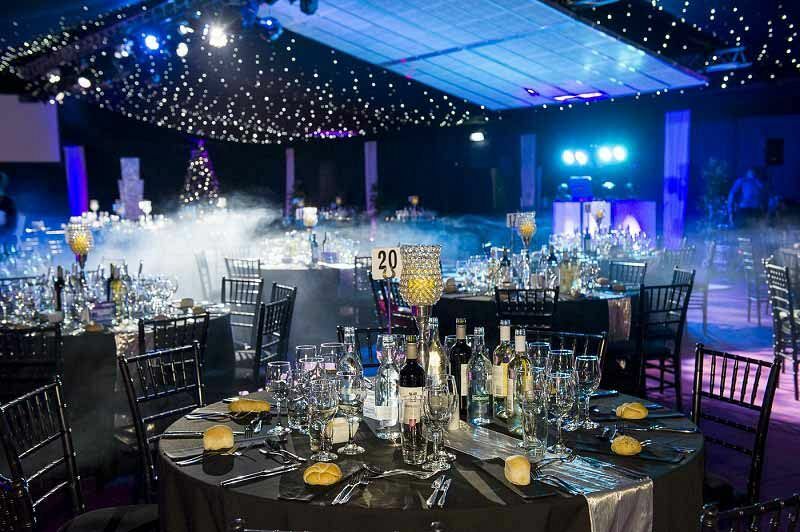 The room will be impeccably decorated and will feature glistening lights, twinkling trees and lampposts to create an enchanting festive ambience. Watch in awe as the talented dancers and lounge singers perform, whilst you enjoy an exquisite dining experience and unwind after a long year of hard work. Once the feast has concluded, the night is yours for the choosing – take a trip down to the Christmas casino and try your luck by spinning the wheel, before heading to the dancefloor and joining the resident DJ as they guide you through the night with some seriously good tunes. Why not enhance your exclusive Christmas party this year by adding one the venue’s brilliant drink packages to your night? With an excellent choice available, you can be sure that they’ll be something to suit everyone. 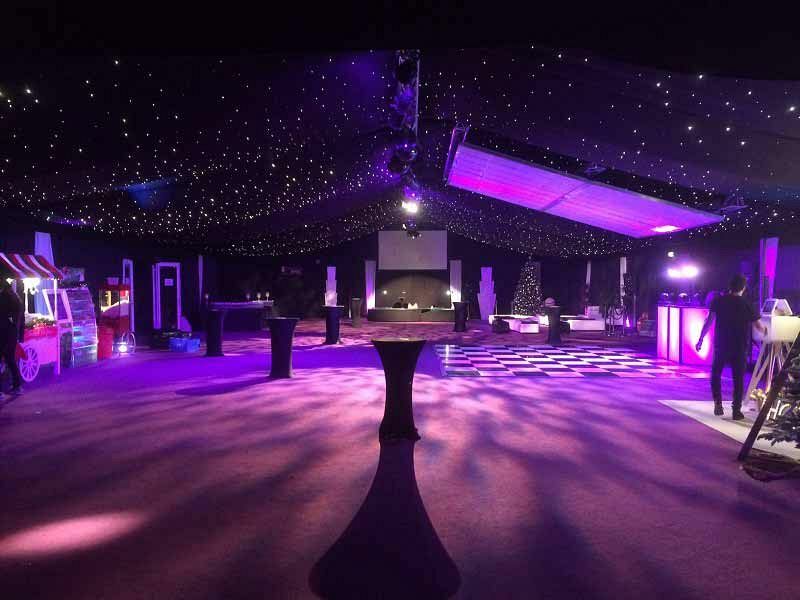 Send an enquiry through today and give your team an incredible Christmas celebration at this stunning Enchanted themed party night!